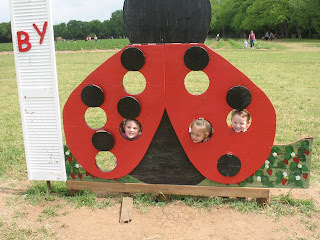 Our little playgroup for Pflugerville Ward went to Marble Falls to pick some DELICIOUS strawberries, pet the animals and have a nice picnic. 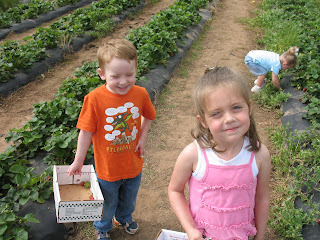 I think Jaeden and Avery ate about as many strawberries as we brought home, maybe more. We had a great time! I am so jealous of you guys! In all your latest blogs you are decked out for summer. I am still longing for spring. 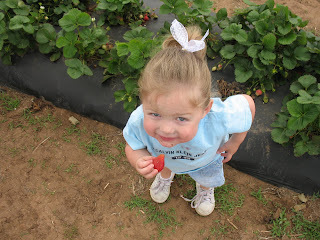 I would love to go strawberry picking, yum. How fun! We were there two weeks ago and had a blast. Cute pictures! Oh how fun!! 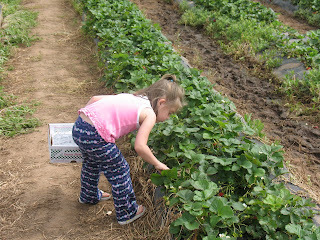 We have been there for pumpkins before, but never strawberries!! I want to pick strawberries with your little cuties! That looks like it was so much fun!! Great pics :) It was a lot of fun...good to see y'all there. Oh my kids would love that!!! I wish it was warm enough for strawberries right now!! Hey Angie this is Emily Stiles(king) I found your blog through Jen Scott! It's so fun to see everyone all grown up and with there own families. I'm in Ft Worth now but coming to Austin in Aug I think for my 10 year reuion, I think jen is coming too, we should all get together. Easton will be jealous,he loves strawberries! Looks like fun. Your girlies are SO cute!